Although the blog may seem relatively quiet, things are heating up behind the Wovember scenes! Here’s a glimpse of what’s going on. 1) The Wovember Woollen Brooch Factory is working full tilt to unleash a wonderful range of 100% WOOL covered brooches at 20:00 GMT on 1st WOVEMBER. 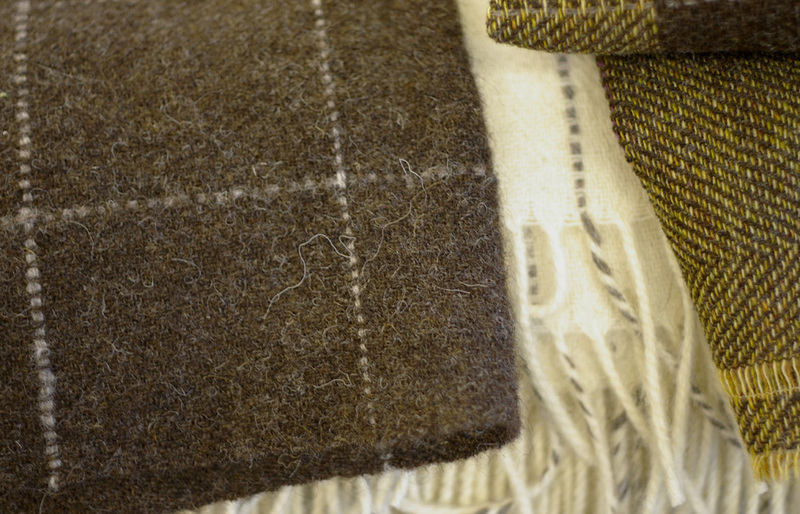 This year, we are delighted to be able to feature UK Wool from Laura’s Loom as our main brooch-covering woollen textile! 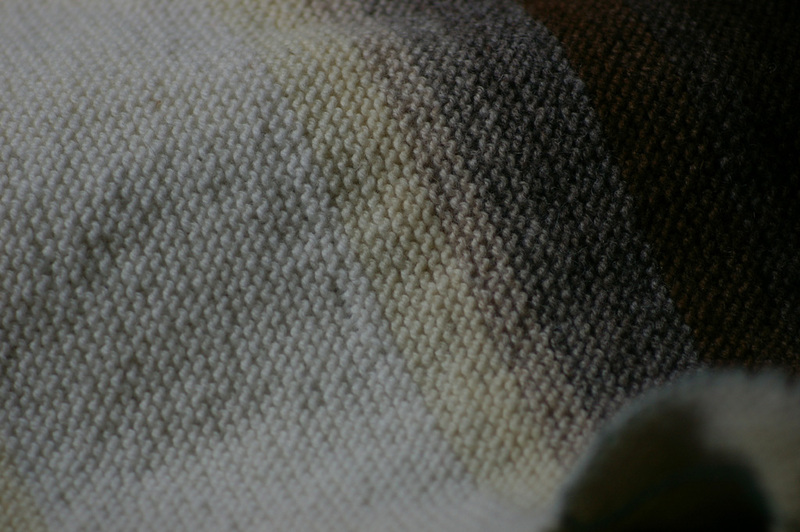 Run entirely by Laura Rosenzweig – a talented handweaver – Laura’s Loom is a company which takes a mix of local and British sheep fleeces and transforms them into throws, scarves, blankets and accessories. Any scraps which Laura cannot otherwise use get turned into woollen brooches by Felicity Ford of TEAM WOVEMBER! 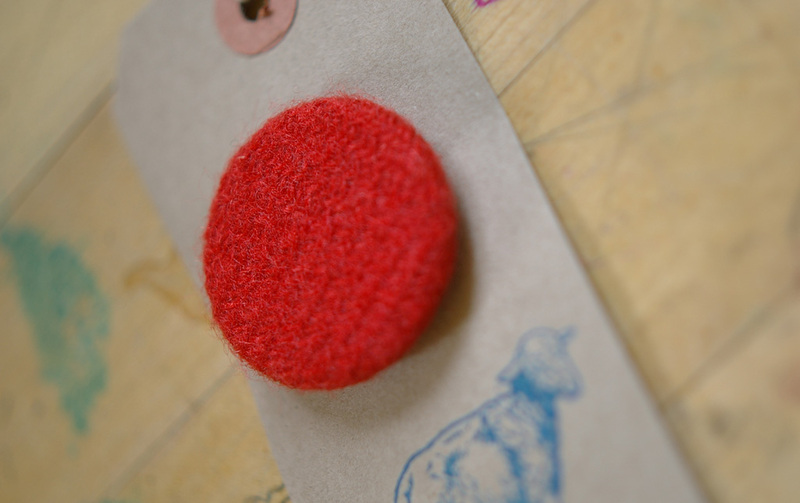 Not only is the provenance of the wool covering these brooches completely traceable, but Laura’s textiles are beautiful. Most of the Wovember brooches this year, therefore, are covered in different colours, shades and designs of Laura’s Loom textiles, and the wool used is mostly Bluefaced Leicester. 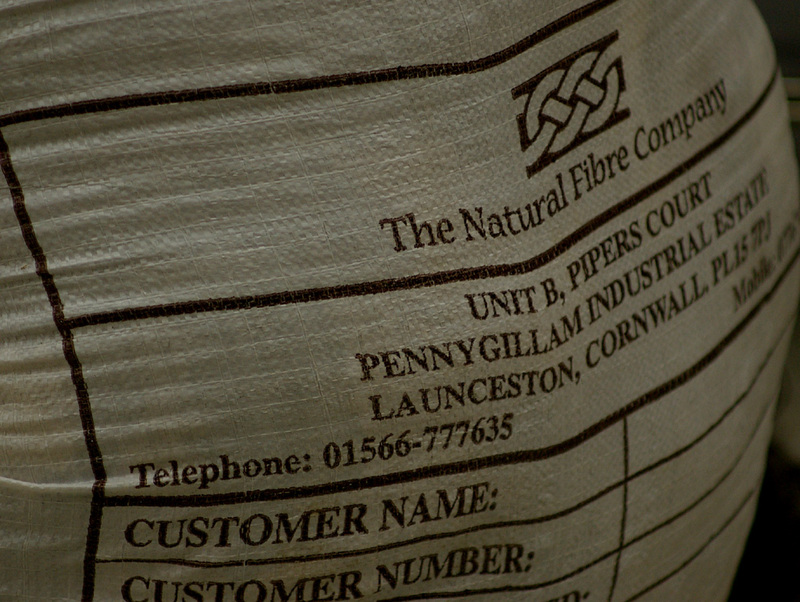 You can hear Laura talking about her work with local wool in this audio clip. We think you will enjoy incorporating brooches covered in Laura’s Loom textiles into your 100% WOOL outfits this Wovember! 2) We have been investigating the growing of wool with Sue Blacker, whose Gotlands turn out to be very interested in the potential flavours of microphones and headphone cables. 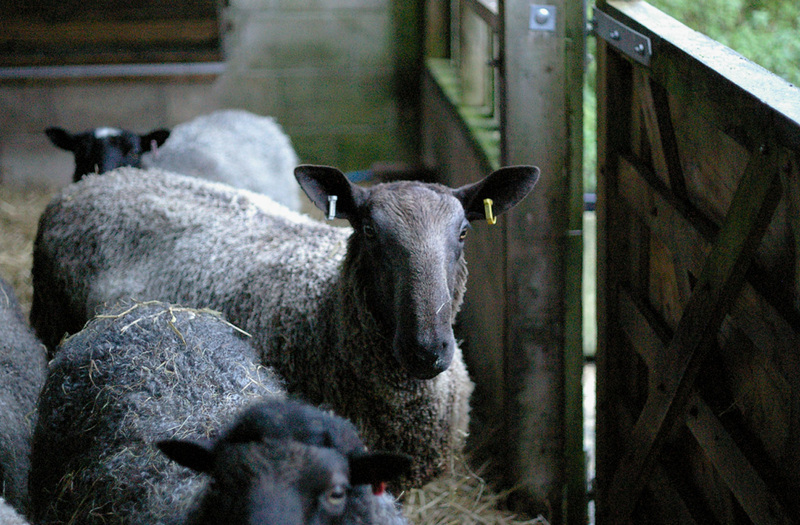 During Wovember, you shall hear Sue Blacker’s Gotland rams! 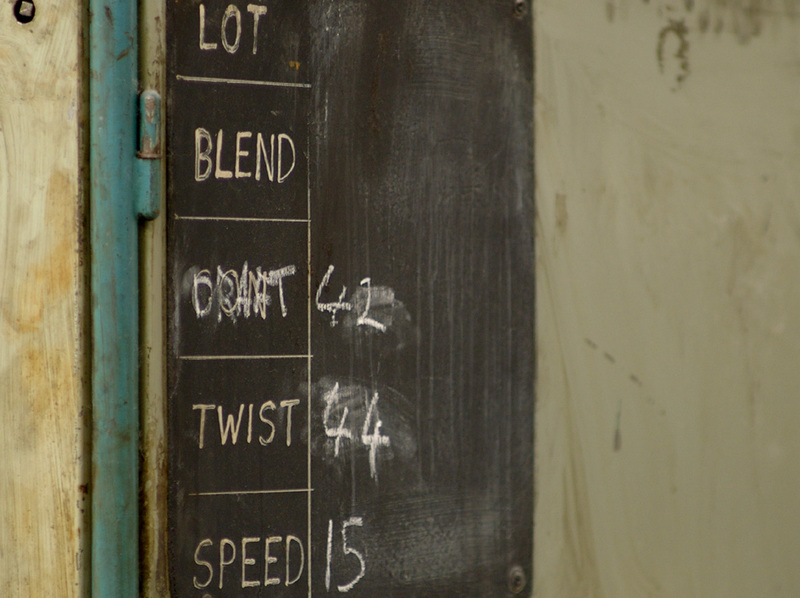 3) We have been investigating how some of our favourite yarns are made. 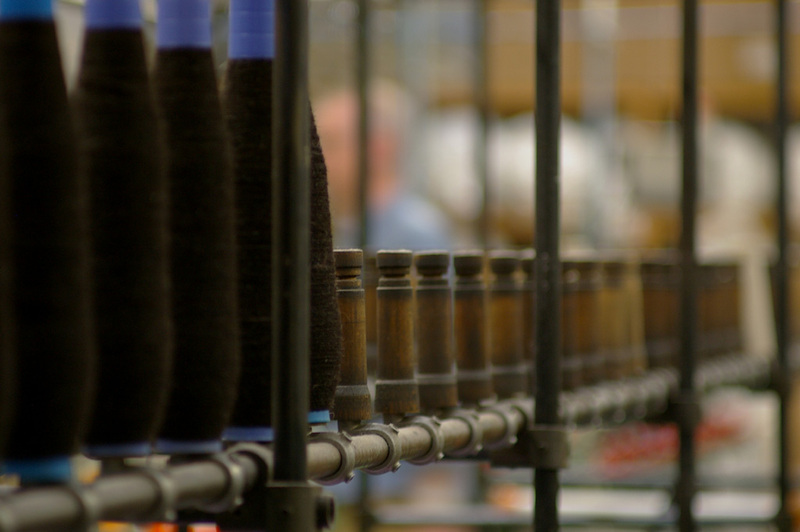 A visit to The Natural Fibre Company to see how Wovember prize yarn is made provided a visual feast, and loads of information on how wool becomes yarn. 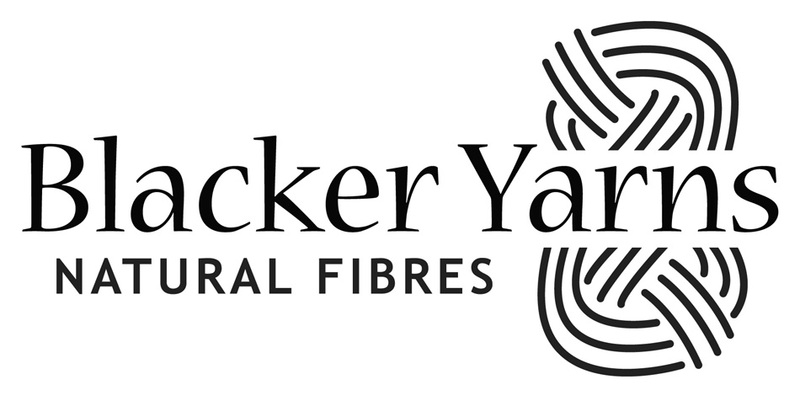 4) To get a greater sense of how the Natural Fibre Company mill works, do check out this page on the Blacker Designs website. 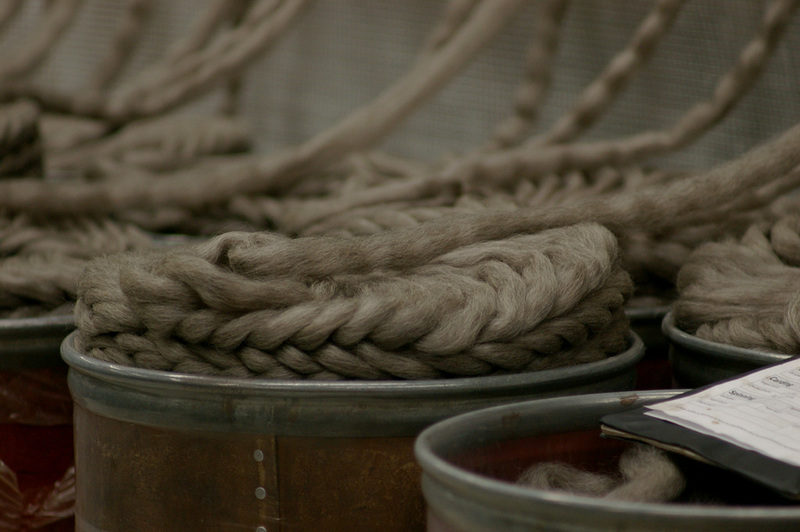 Seeing 100% wool being turned into yarn definitely enhances the process of knitting with it. There is something wonderful about knowing where the stuff in your hands has been, and how it has become the thing you are working with. 5) We have received and are processing some wonderful blog-posts from our brilliant guest writers, as well as some fantastic entries to this year’s Wovember competition! 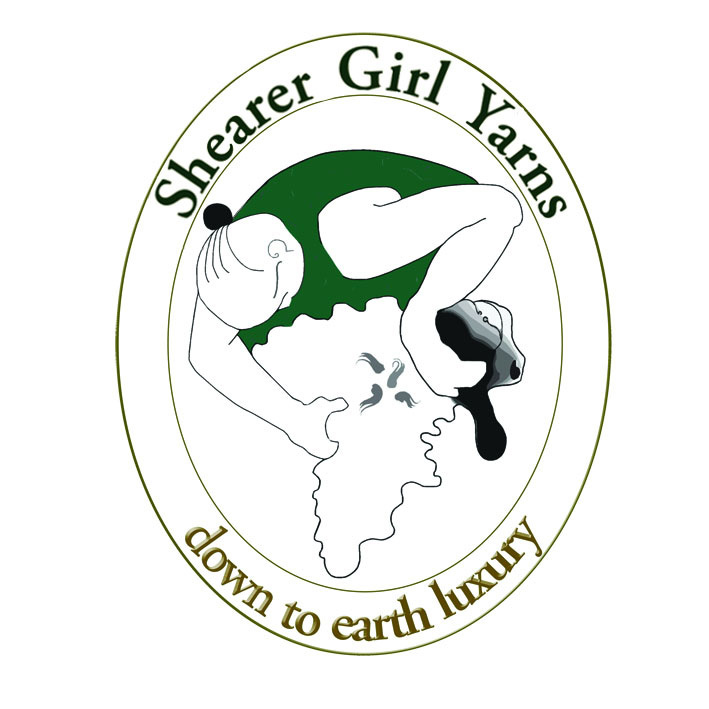 We’re also very happy to announce that Lydia from Shearer Girl Yarns has contributed a voucher for the Shearer Girl Yarns shop to our prize-pot. 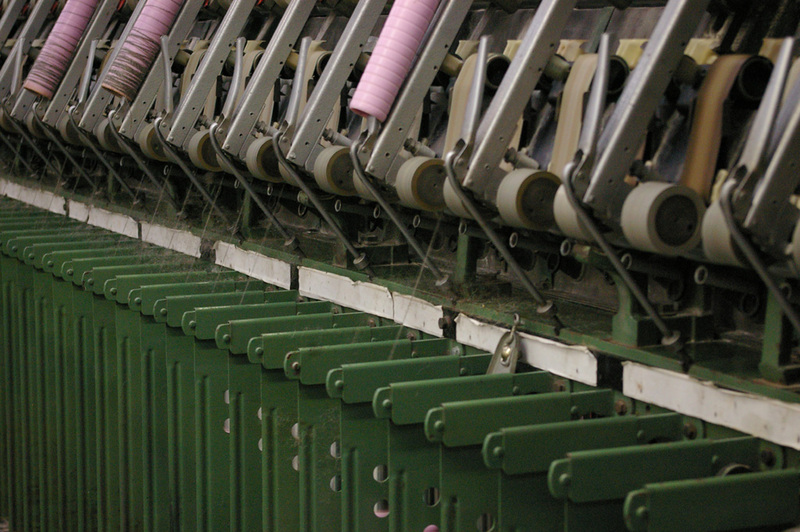 There is still some time to get your Wovember blog-post entries in – the guidelines are all explained here – so do pen your thoughts on Growing, Harvesting, Processing, Working with, and Wearing WOOL, so that we can have a really grand celebration of this wonderful textile here throughout November 2012!